I want to share something near and dear to me on the blog today. 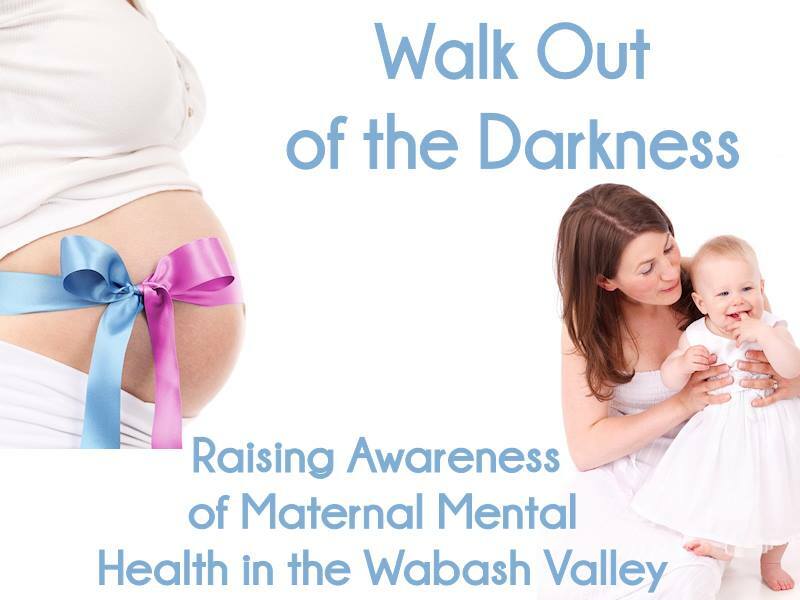 Myself and a few other friends are organizing an event for the Wabash Valley area to raise awareness on the importance of maternal mental health. 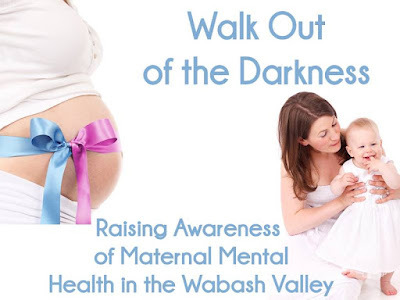 Our mission is to create healthier families, strengthen community, and improve quality of life by raising awareness, reducing stigma, providing social support and connecting mothers to help for maternal mental illnesses like postpartum depression, postpartum anxiety & OCD, postpartum PTSD, postpartum psychosis, bipolar/peripartum onset, and pregnancy depression and anxiety. Together we can promote change in local medical screenings, treatment, and preventative action to allow women to live healthier more productive lives, lower rates of drug, alcohol and domestic abuse and improve childhood care and development. We are seeking to raise awareness about these conditions and to let women know they are not alone. Want to walk with us? Sign up below! Or just want to donate? You can do that there too!